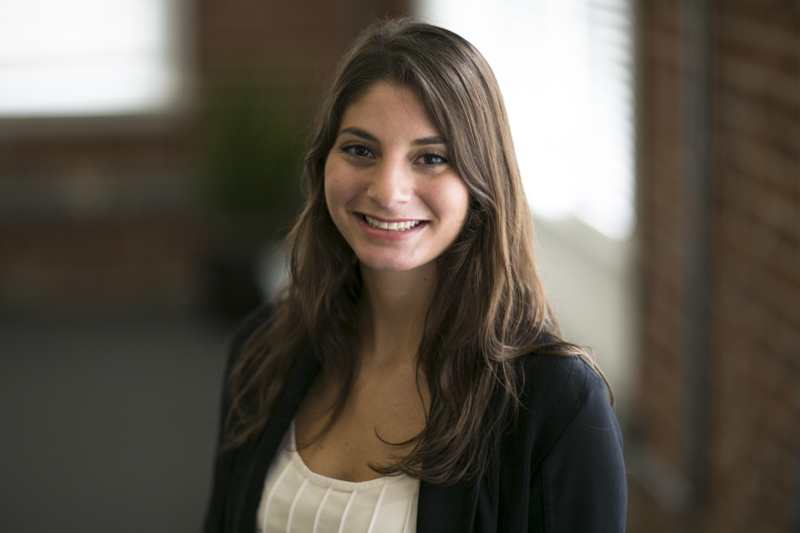 Arielle is currently in her third year at Harvard Law School, where she focuses her studies on intellectual property, technology, and startup law. 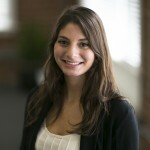 Prior to law school, Arielle received a B.A. in Psychology, Linguistics, and Spanish from Emory University. She is particularly interested in the dynamic intersection between intellectual property and technology, especially how technological innovation responds to and shapes the legal landscape.